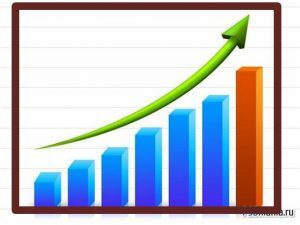 Headway Strategies Consulting helps individuals and organizations improve results and reach new levels of performance. Our results-focused approach positively impacts the individual and the entire organization. A summary our unique and tailored offerings are listed below. Solutions to Help Your Business – Headway Strategies has several solution offerings that are customized to meet the specific needs of the client and budget. These solutions address needs in the areas of: business information technology strategy; business assessment; cross organization leadership development; personal development through coaching and mentoring. 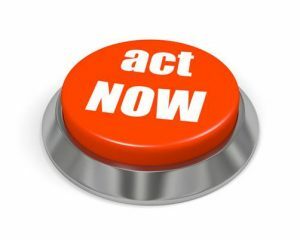 If you are looking for ways to improve your operating results and/or personnel effectiveness check out the link to the Solutions tab for additional information of ways that we can help you and your business. 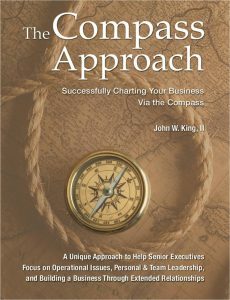 The Compass Approach – “The Compass Approach” is a new book, developed by Headway Strategies, as a holistic way to operate your business based on the 4 points of the compass to help improve results. It is appropriate for both for-profit and non-profit organizations. While the concepts described in The Compass Approach can and will be incorporated into existing solutions, they will also be the focus of periodic workshops as well as individual consulting engagements. Thought Leadership – Over the couple of years, Headway Strategies has invested in developing audio and video podcasts on a variety or relevant topics as well as providing a growing list of reading materials on specific topics. Some of these topics have been the basis for workshops or speaking engagements and are accessible through the website. Headway Strategies Consulting provides services to a variety of industries such as: manufacturing; wholesalers; retail; aerospace & defense; non-profits; and various service organizations. If you have challenges or opportunities that you would like to discuss with an objective 3rd party to see how we can help you. Please contact us for a complementry discussion and a copy of “The Compass Approach”. Contact us to learn how we can help you and your business!